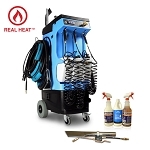 Click the “Add To Cart” button to see Detail King’s Low price for Mytee Lite III 8070’s, HP 60’s, HP 120’s, Tempos, Mytee Deluxe Prep Center, and Focus Vapor Steamers. 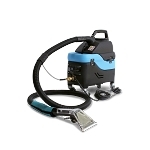 Detail king not only provides competitive low prices for Mytee Carpet Extractors but we also provide all the accessories, soaps and maintenance products to keep your new Mytee carpet machine working at optimum performance. 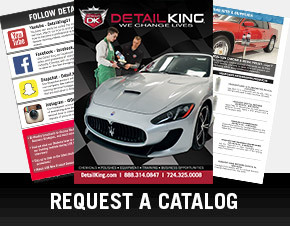 Detail King been offering Mytee Carpet Cleaning Machines and Durrmaid mini extractors for cars since 2002 and is the nation’s largest automotive distributor of the Mytee HP60, Mytee HP120, Mytee Lite 8070, and the Mytee Deluxe Prep Center. 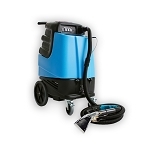 We not only guarantee to have the very best prices for Mytee carpet cleaning machines but can offer the most comprehensive support and technical help. Mytee hot water extractors not only offer the very best value but have been designed and engineered to last a long time if properly maintained. We are proud to be the first to offer the newly designed Mytee 8070 for 2014. 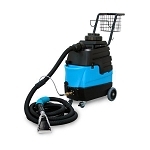 Be sure to also check out our Carpet Extractor Chemicals and Carpet Extractor Accessories. If you need a replacement part for your Mytee we have them too. 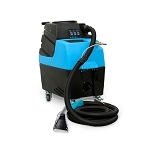 This page is the “BUNDLE” page that includes built-in shipping costs and additional detailing products for most of the extractors. 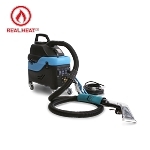 You can visit our other “Extractor” page that does not include the bundled products – shipping charges on that page will configure when you are in the shopping cart. Mytee 80-120 Prep Center S Deluxe Detail Prep Center Value Kit + Crevice Tool + Chemical Kit + Shipping Included! 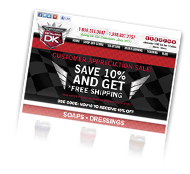 - Add To Cart For Low Price! 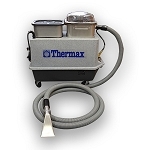 Thermax CP5 Hot Water Extractor - Add To Cart For Low Price!